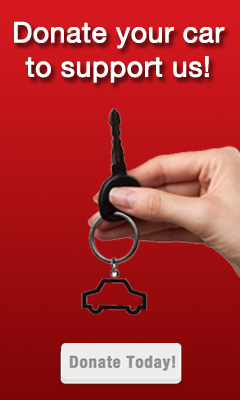 This show broadcasts on June 10, 2015. 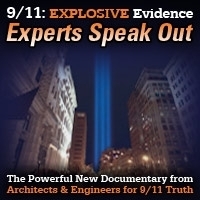 There are several 9/11 truth thrillers in print. But until now, the only 9/11-truth-themed novel of high literary quality was Thomas Pynchon’s Bleeding Edge. 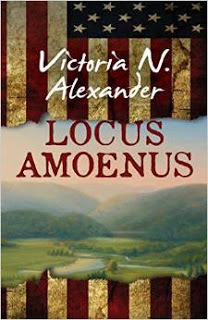 Victoria Alexander’s new novel Locus Amoenus is the best fictional treatment of 9/11 yet. It’s hilarious, darkly ironic, playful, deeply moving – and stands as an explosive controlled demolition of post-9/11 American culture. Has 9/11 left us in the position of Shakespeare’s Hamlet, who knows but cannot act? I’ve asked that question more than once – but never as eloquently as Victoria Alexander does in this unforgettable book. 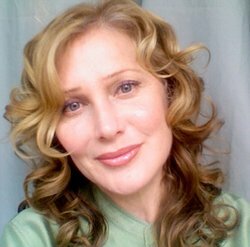 Victoria N. Alexander, author of Locus Amoenus (2015), Trixie (2010), Naked Singularity (2003) and Smoking Hopes (1996), is co-founder of the Dactyl Foundation in New York City. With a Ph.D. in English specializing in Philosophy of Science, Alexander also writes on science, art and poetics in The Biologist’s Mistress: Rethinking Self-Organization in Art, Literature and Nature (2011). 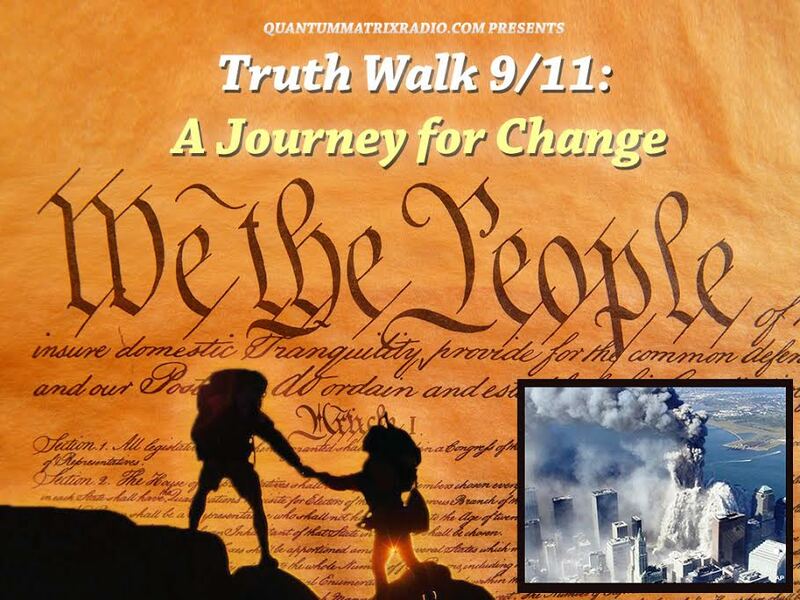 This entry was posted on Monday, June 8th, 2015 at 3:46 pm	and is filed under 9/11, Anti-War, Censorship-Propaganda, False Flag/Fake Terror, Freedom, Justice, Kevin Barrett, News, Protest. You can follow any responses to this entry through the RSS 2.0 feed.